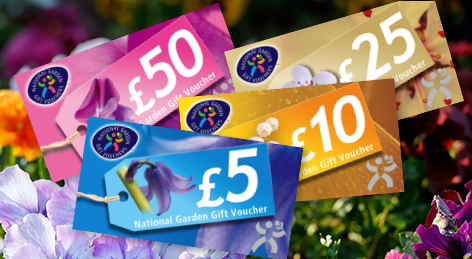 National Garden Gift Vouchers are a fantastic gift for the garden lover in your life. Perfect for any occasion or anyone and redeemable in over 2,000 garden centres in the UK. Including here at Wensleydale Garden Centre!